The below is an excerpt from an article written for the Mobile Marketing Association (MMA) by Alan Haarhoff. 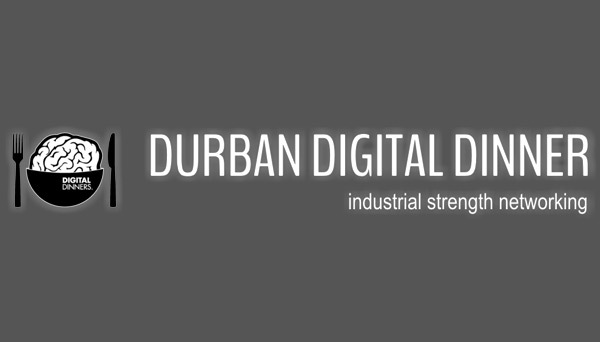 The opportunity is here to give consumers a range of mobile channels to engage through, particularly in South Africa where we have a diversity of mobile phone capabilities. Channels include Mobi, App, SMS Short Codes, IVR, USSD, Mxit and WeChat. The latter 5 might be “leased” by a brand or agency but they have simple interfaces for developers – meaning that a central database of consumer information can be maintained irrespective of the mobile channel used for engagement. Mobile channels will come and go and are a means to an end – they simply facilitate engagement. Going back to Responsible Development, this allows developers to maintain a single core of regulatory business logic while exposing promotions through multiple channels. Omni-Channel Engagement: Experiment with mobile channels and analyse the results to see which work best for different goals and audiences. 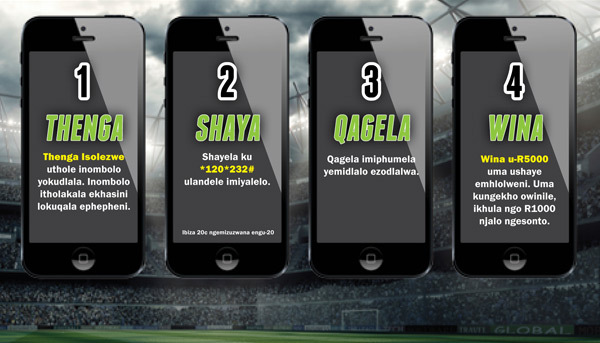 Remember the diverse landscape of mobile phones in South Africa. Instant gratification: Build in instant rewards on these channels in the form of airtime, vouchers and coupons. Track redemption rates and adjust as necessary. Adopt a move away from analogical planning of campaigns which can restrict creativity. Break down to core goals and insights – then work up from there to allow for innovative ideas which are critical in differentiating campaigns. In 2015 brands can see the regulatory environment for consumer promotions as an opportunity to differentiate through responsible development and data management by offering creative and valuable engagement across multiple mobile channels.